So I was reminded recently to never judge book by its cover! The Molton Brown range of perfumes, shower gels, body lotions, candles and hand products don’t just exude indulgence, they scream it! 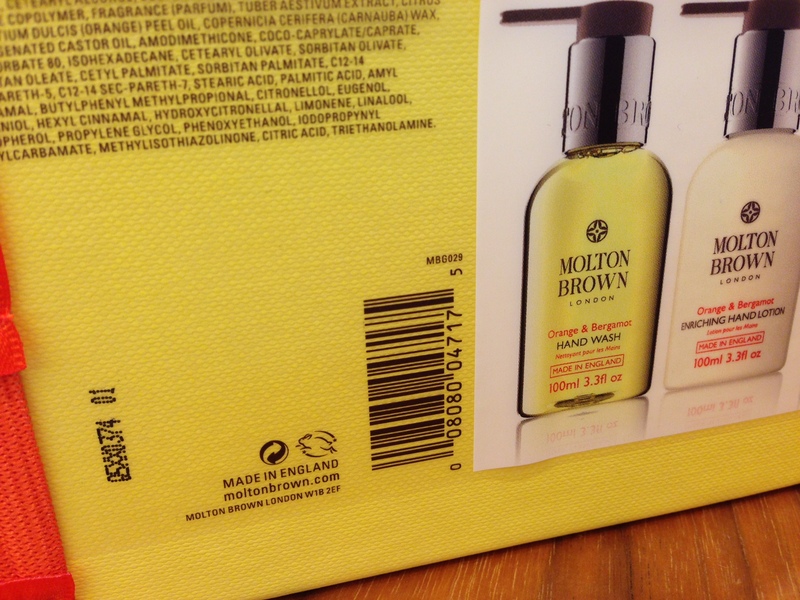 You’ll now find Molton Brown in five-star hotels, stylish homes and high-end department stores across the world. It seems insane – but there is just something wonderfully crazy about spending more than I spend in an entire month for petrol on … well bubble bath! Cue my own ignorant assumptions – I had ‘assumed’ that this was exactly the type of brand that would test on animals. I was wrong. Not only are they cruelty free (since their inception in 1973), they are also certified by Leaping Bunny. 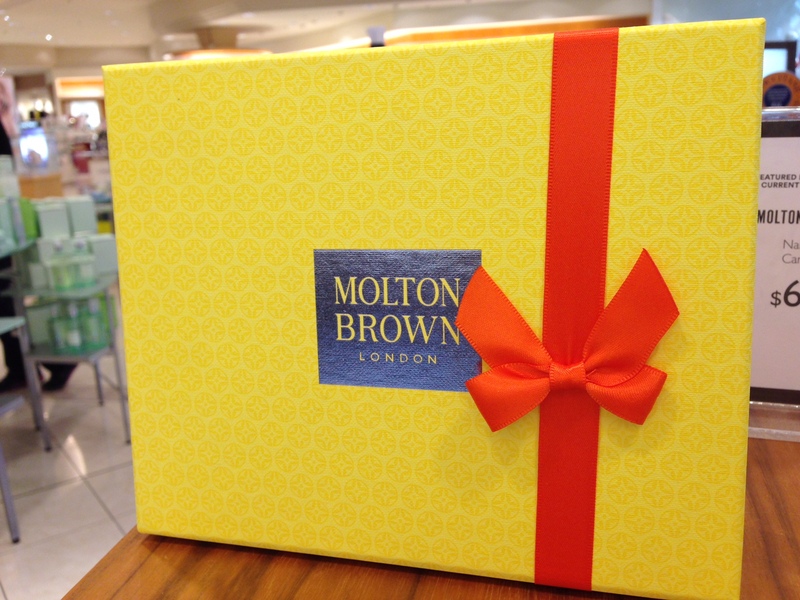 So Molton Brown is officially on my shopping list – I just need to start saving to be able to afford them!